Scotland is one of the oldest countries in the world with a vivid and diverse past. Yet the stories and figures that dominate Scottish history - tales of failure, submission, thwarted ambition and tragedy - often badly serve this great nation, overshadowing the rich tapestry of her intricate past. Historian Neil Oliver presents a compelling new portrait of Scottish history, peppered with action, high drama and centuries of turbulence that have helped to shape modern Scotland. 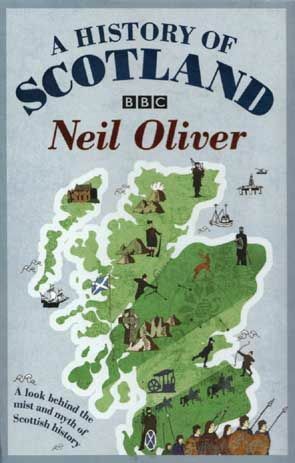 Along the way, he takes in iconic landmarks and historic architecture; debunks myths surrounding Scotland's famous sons; recalls forgotten battles; charts the growth of patriotism; and explores recent political developments, capturing Scotland's sense of identity and celebrating her place in the wider world.